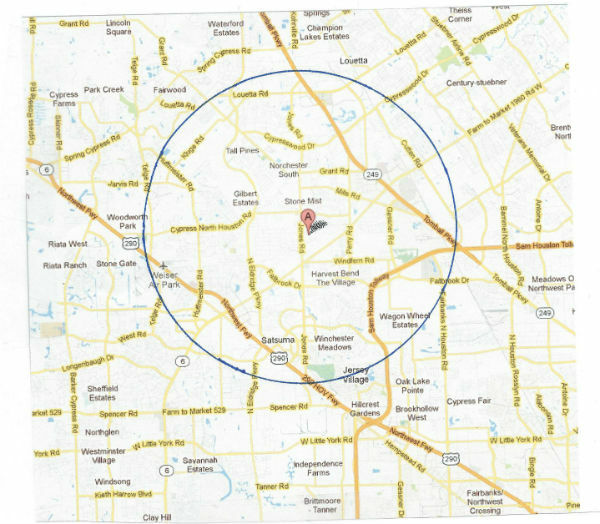 Shuttle Service Routes | Spring & Willowbrook TX Shuttle Service | Walt Inc. If you live in or near the shaded area, Don’t Drink and Drive, Call WALT inc. for shuttle service. WALT inc. plans to expand the “Area of Operation” Soon.